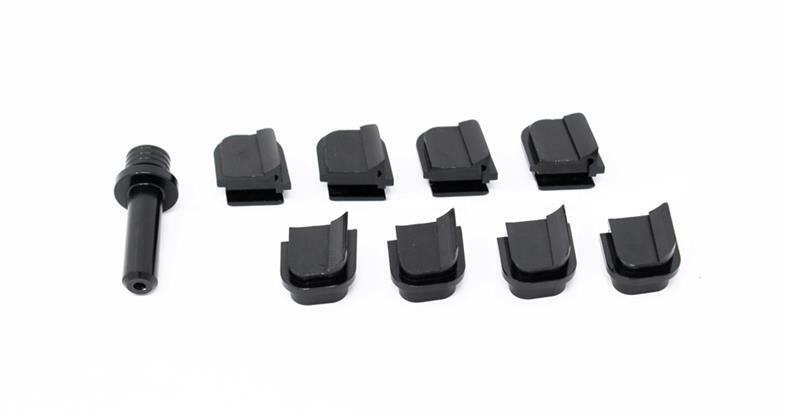 Torque Solution Intake Manifold Runner Flap Deletes are the perfect solution to increase airflow into your 2.0T FSI engine, by eliminating the restrictive runner flaps in your OEM IM. Our deletes are made from CNC’d 6061 billet aluminum and then black anodized for a clean look. *Special Note: ECU tune is required.